Since everyone around me is counting their blessings, I figure I will support this holiday and be thankful for the things I have too. I am thankful for my family. I have a wonderful support system whom I love with all my heart. They would do anything for me, and have helped me to pursue my career choice, never questioning it for a second. In fact, they urge me to keep going when I doubt myself. My family are all healthy (in the most part) and live each of their versions of happy lives. I am thankful that my family have the chances to be happy and fulfilled, with roofs over their heads and food on the table. I am thankful for my friends, both back home in England and here on the Mickey Boat. You all keep me laughing through life and help to make such special memories. You are my shoulders to cry on, my comic relief and my extended family. You are the family members that I have chosen and chose me, and I am thankful that our paths crossed. I am thankful for my job with Disney Cruiseline. It is a dream job for me and I have loved every second. It really makes a difference to your quality of life when you get to do what you love for a living, and this has been the happiest year of my life. I have put my skills to use, performing in magical shows every night, playing characters that I have admired since the moment I laid eyes on them, and been able to travel the world alongside it. I am thankful for the amazing opportunity I was given. 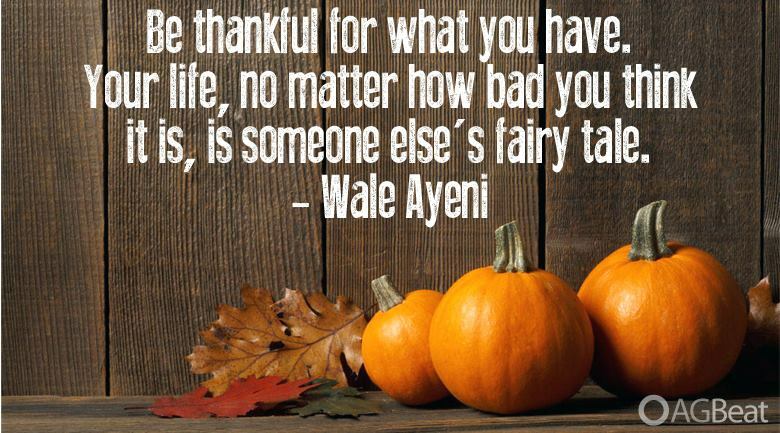 I am also thankful for the things that I so often take for granted, like the fact that I can read and write. I am thankful that I can walk and have no diseases, that I don’t live in a war-torn country, that I had a great education, that my loved ones are in no imminent danger, and that I have the opportunities to travel the world and lead as many walks of life as I please. There are so many people that do not have these life luxuries and while I don’t actively think about it regularly, I am thankful every day that, in a way, I won the lottery of life. I pray for a world where every single human has a lot to be thankful for and wants for nothing. Oh, and I’m thankful that chocolate was invented.